It’s just not practical to operate your tools and equipment on the job in a big, puffy coat and snow pants. 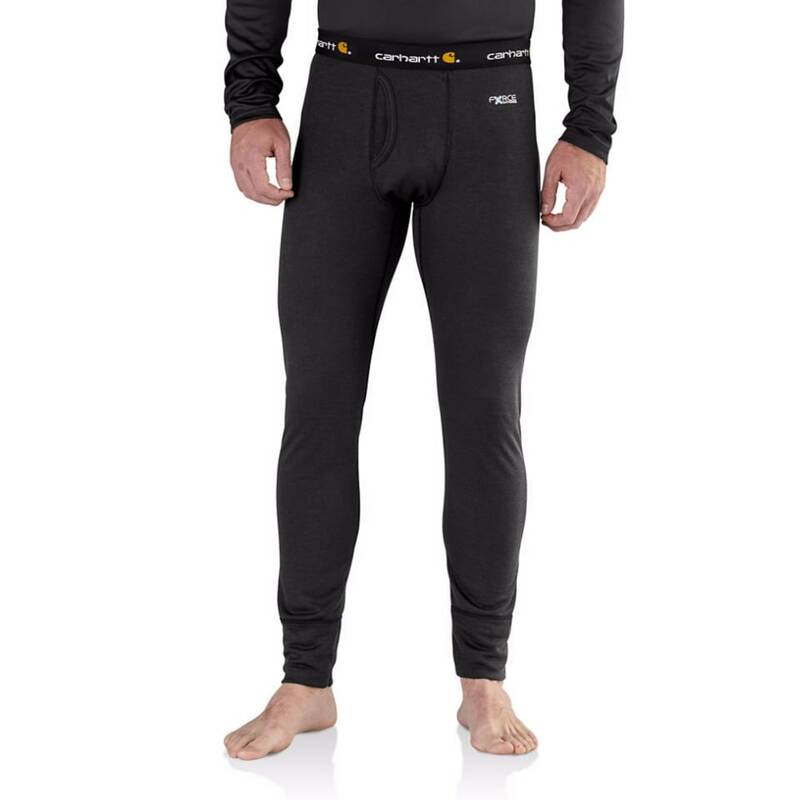 Instead, layering keeps body heat close, and for a streamlined, low-profile fit that helps you stay warm, these mid-weight thermal pants from Carhartt create the foundation. 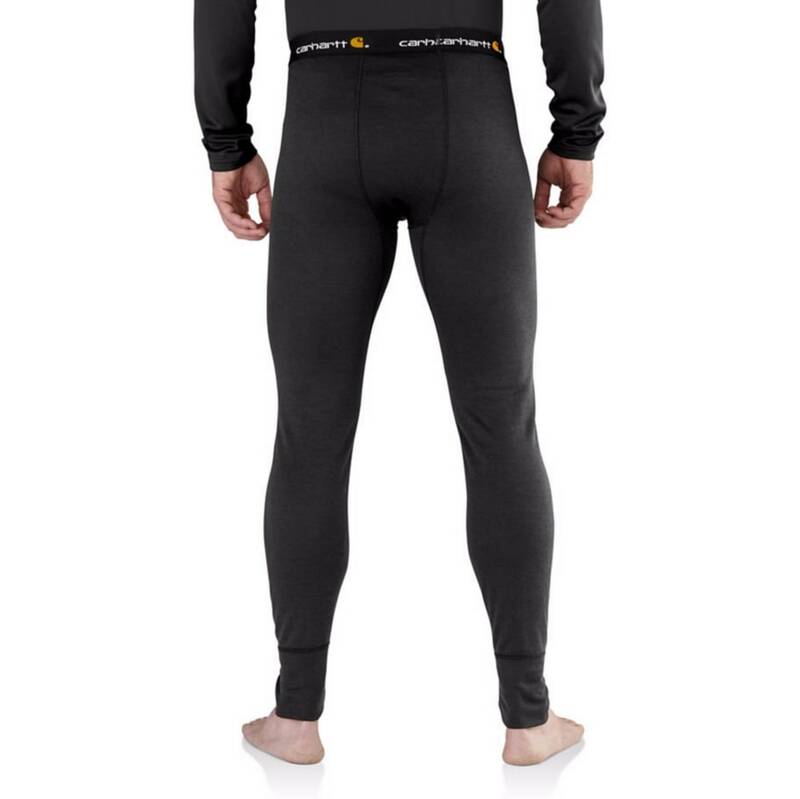 With polyester and flatlock seams offering a comfortable next-to-skin feel, they use 37.5™ Technology to help you move and reduce fatigue.